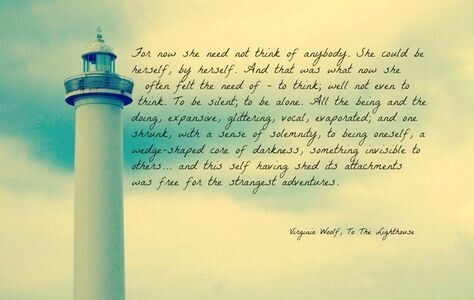 Virginia Woolf will be celebrating her 136th birthday on January 25th! Hooray! This film adaptation of Virginia Woolf’s classic novel stars Rosemary Harris, Michael Gough, Suzanne Bertish and Kenneth Branagh. We’ll have cupcakes to mark this special day and popcorn to munch on while watching the movie and coffee and tea to keep us warm (because it has been such an awfully cold winter so far!). Why not stop by the E.J. Pratt Library Main Floor Reading Room and take a peek at the current exhibition by Carmen Socknat (Head, Bibliographic Services) entitled “Variations on a theme: an exhibition highlighting variant copies of early Hogarth Press hand-printed books”. 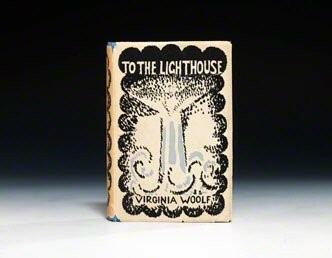 These items as well as others related to Virginia Woolf, the Hogarth Press, and the Bloomsbury Group are part of the Library’s Virginia Woolf Special Collection.